WHY ASIAN TELECOMS AND MOBILE OPERATORS SHOULD IMMEDIATELY LAUNCH IPTV AND OTT SERVICES AND WINNING SOLUTIONS FOR DOING SO. The pace of change in Asian IPTV and OTT streaming even over the past year has been nothing short of revolutionary. StarIndia, iFlix, Bein, Facebook and many others are reshaping the Asia IPTV and OTT industry even as major wireless operators expand their IPTV and OTT video streaming efforts and new virtual mobile providers join the fray. A common thread running through so many of these efforts is utilizing video services to drive sales across a number of verticals, especially highly-profitable wireless and broadband offerings. Asia OTT streaming platforms such as Star India’s Hotstar are generating incredible audiences and transforming consumer appetites and expectations. For example, an incredible 200 million+ people tuned into Hotstar during this year’s Indian Premier League cricket tournament. As with all regions, international video service trends including content rights and revenue model changes are impacting Asia IPTV and OTT. One of the most significant influences on IPTV and VOD in Asia’s is the media and telco revolution being fueled by U.S.-based streaming platforms like Netflix, social networks like Facebook and world-class content providers like Disney and others. These companies have identified Asia a huge growth opportunity, though they are currently trailing Asian video streaming services like Hooq, iFlix and iQiyi and there is much room for localized versions of premier platforms such as Nippon TV’s Hulu variant. 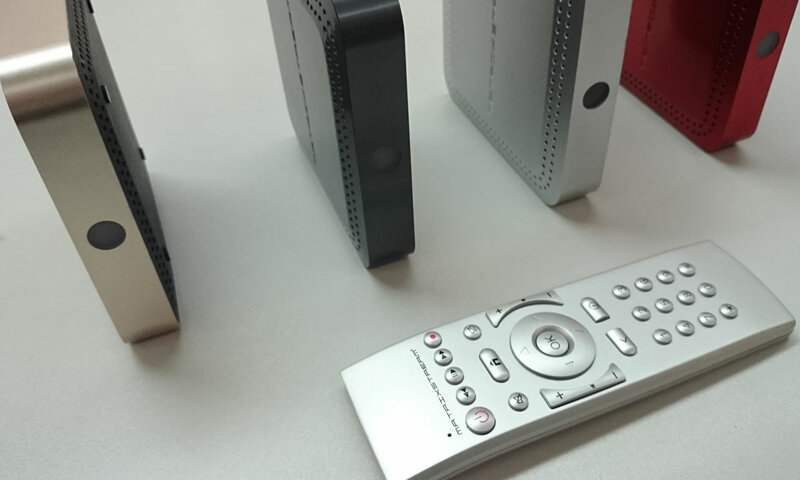 ASIAN IPTV AND OTT AND THE STORY IN THE STATES. The U.S. pay TV industry is transforming more rapidly than in the past many decades. Premier television networks such as CBS and HBO are doing what was previously unthinkable–going straight to consumers even as they generate billions of dollars from pay TV. And these services are succeeding tremendously with CBS and HBO each boasting more than five million streaming subscribers. Meanwhile Netflix is leading an explosion of uber high-quality web-based over-the-top (OTT) video platforms. Even traditional pay TV powerhouses Comcast, DISH, DirecTV and others have launched “skinny” bundles of channels far smaller and less expensive than typical television packages. These Stateside changes are encouraging innovation from Asian IPTV and OTT operators and vice-versa. Another major driver of Asia pay TV and OTT video streaming is the explosion of viewing on mobiles and tablets. This revolution bodes well for Asian telecoms and wireless operators considering launching IPTV or video on demand as part of multi-play bundles. Operators own the networks and are therefore are best-positioned to maximize quality of service and these providers can use video to drive compelling bundles featuring mobile, broadband and video which can sway a meaningful number of consumers to forego pirated content. Strategies include zero-rated data for on-network video service viewing, free video lineups offered freely to mobile and/or broadband customers and more, increasing video bitrates available to bundle customers and more. You know that you’re ultimate a connected services company–connecting to the world through wireless, broadband and other offerings. And your true goal in considering IPTV and OTT streaming is to use video to drive revenue across all verticals. This strategy is driving incredible income and increasing market share in Asia and far beyond. Now is the time to pair mobile, Internet, connected security, phone and more with winning IPTV and VOD. We strongly recommend that you do not calculate the return on investment on IPTV, cable or satellite video service solely based upon direct video subscriber and transactional video revenue. Remember what a pay TV or OTT service should be: a means to generate attractive additional income and to sell more profitable products such as mobile phone and internet. In Asia, this is especially true considering illegal content websites and pirated services are far and away the biggest threat to video revenue. Likewise, in most scenarios a dollar-for-dollar battle with Tencent, Youkou Tudou and others will be unsuccessful. To grow to your income to the fullest, you need to play to your strengths (wireless and broadband) and invest in world-class content delivered by a long-lasting IPTV and OTT streaming platform that performs well on almost any IP infrastructure and which seamlessly integrates with billing, network access, authentication and other mission-critical elements. MAKE FRIENDS WITH PREMIER IPTV AND OTT PROGRAMMING. Embrace premium OTT TV as the fuel for your biggest current and future profit centers: wireless phone and high-speed internet access. And tell the world that you’re the best at bringing a universe of incredible web-delivered entertainment into the living room and on the go. Internet access is almost certainly the most profitable line of business for any multi-play operator. In Asia, many users go online via mobile connections, furthering the business case for wireless operators to enable web-based viewing even as those service providers sell world-class pay TV and OTT streaming video offerings. And considering the appetite for broadband access that web-based video is stirring, operators should experiment with increasing bandwidth usage limits which would enable mobile users to enjoy more video programming while preserving healthy profit margins. As you know, the most ideal customers will subscribe across mobile, internet and video and loosening broadband caps will drive adoption of your most profitable products. THE PURE-PLAY TELCO MODEL IS DYING. You realize that you shouldn’t be a pay TV operator alone, but rather a connected services company which also sells TV. 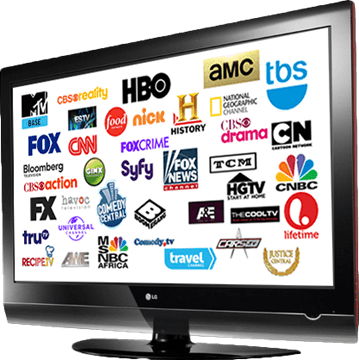 And you know that the days of “pure play” pay TV providers–those that only offer TV services–are numbered. 3G, CDMA and even 4G/LTE and fiber internet is being deployed at an incredible pace. In the mobile and internet-first world of Asia, it’s time to pair IPTV or video on demand platforms with other quality offerings to remain relevant today and over the long-term. Local and global trends are driving incredible IPTV and OTT video streaming opportunities as part of a broader multi-play strategy in Asia and many other regions. 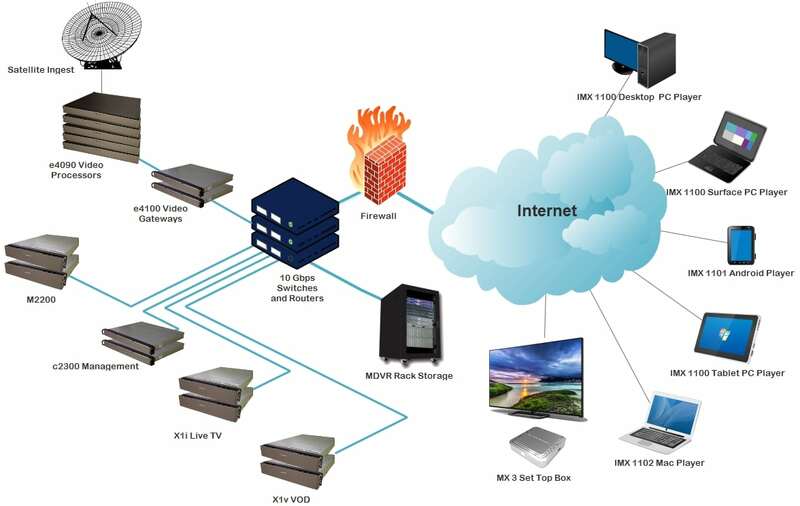 Matrixstream offers a one-vendor, end-to-end IPTV solution including sophisticated custom integration with your existing and future systems which is often the “secret sauce” in IPTV and OTT success far beyond mere hardware and software. Contact us today to deploy a winning video service to generate direct revenue and which can be bundled with high-margin offerings such as broadband, wireless, home phone and more.